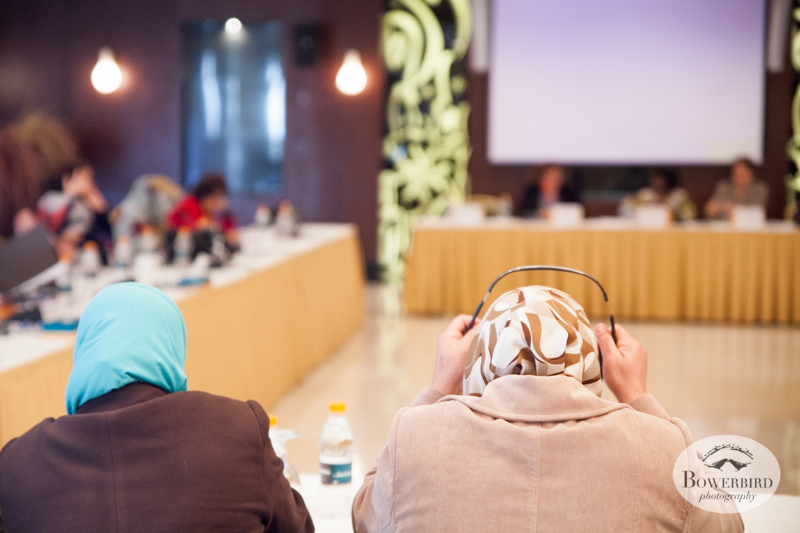 The Global Fund for Women's Convening of NGO delegates from the Middle East/North Africa region started yesterday with inspiring discussions from panel members on the condition of women's rights in their home countries. 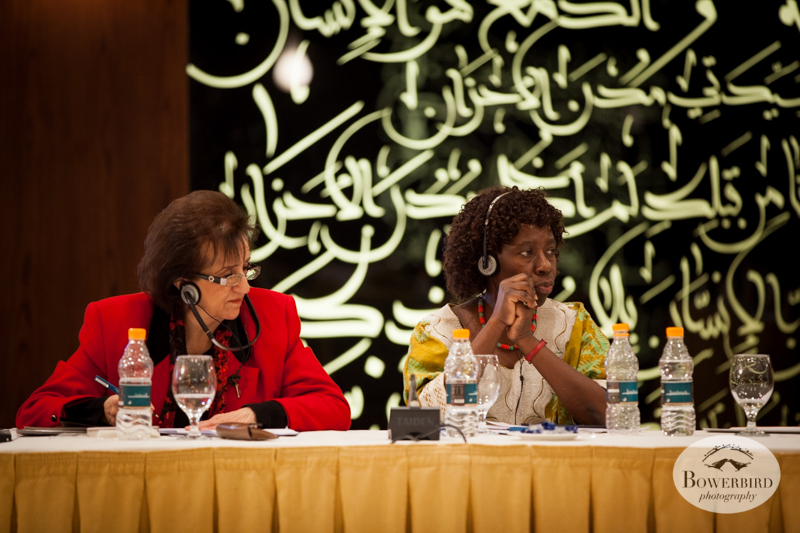 Having participated in the drafting of Egypt's new constitution and having advocated successfully for the inclusion of language that advances women's rights in her country, Hoda Elsadda spoke powerfully about getting governments to listen to women and legislate change. 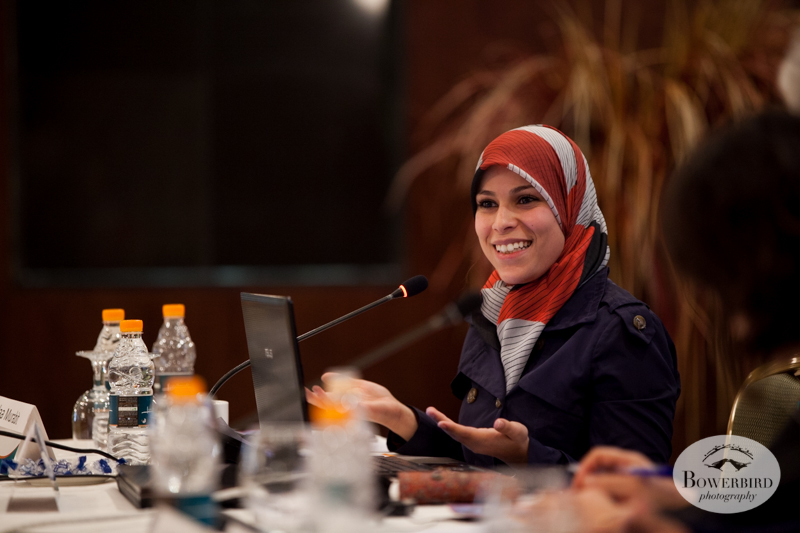 Hannan Al Sana shared the impact her organization, Sidreh, is making to empower Bedouin women who have been marginalized by the state and suffer severe economic inequality. Nevin Oztop reported on the LGBTQ movement in Turkey and the Middle East, and the way creative protest is finding expression on the streets. 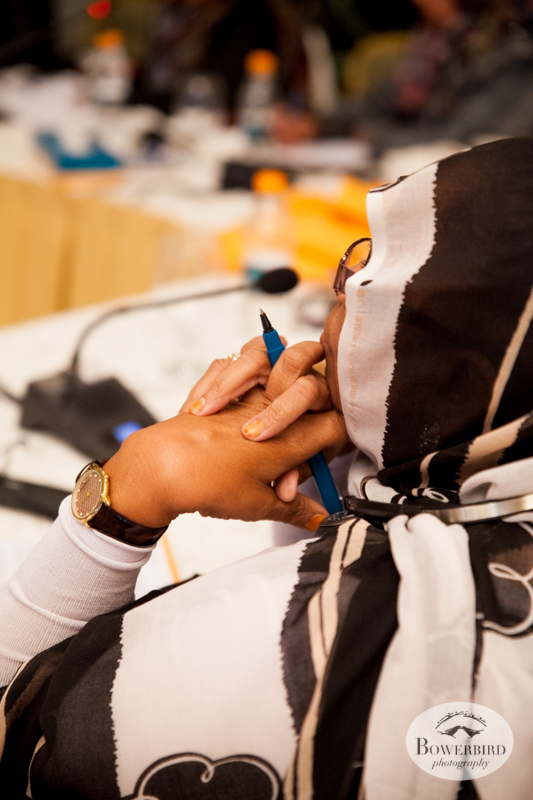 Once cultural and national contexts were understood, discussion turned to the work that needs to be done, and participants supported each other in developing strategies to advance women's rights in their own countries.